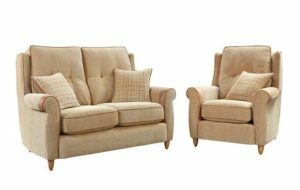 Direct Suites are a long standing family run business. 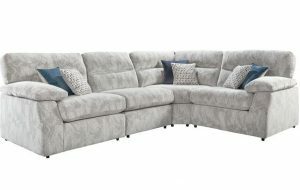 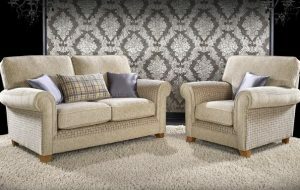 We supply a full range of sofas and suites direct to your home. 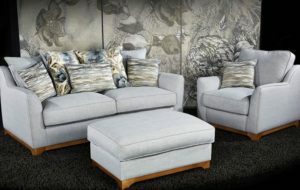 All our sofas are handmade by the same manufacturers used by the big high street names with no compromise on quality. 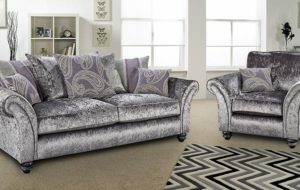 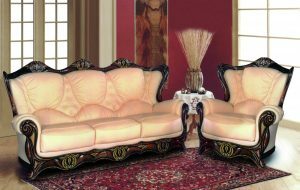 You can be sure that when you have ordered a sofa or suite from Direct Suites and we deliver to your home, you will receive only the highest quality product.